At its best, your HubSpot Sales Dashboard gives you the confidence to make well-informed business decisions backed by hard data. Sales reporting should help you identify challenges, focus training on the areas your team needs helps with the most and put more work into the sources that drive the most revenue. But with so many metrics, you might be wondering which ones to track and how to make sense of it all. 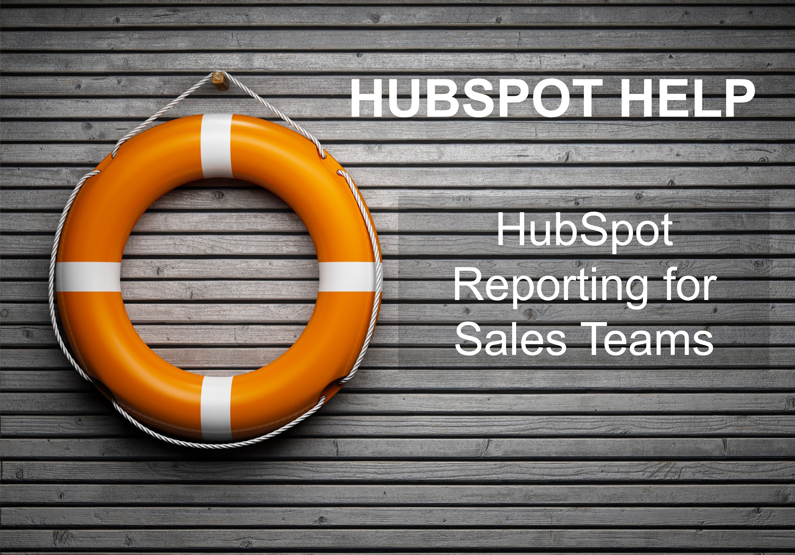 Whether you have a free account or a paid Sales Professional seat, you should be taking advantage of HubSpot’s reporting for sales teams. Read on for help navigating the sales reporting tools and suggestions for both standard and custom reports. Deal Forecast - This bar displays the amount of forecasted revenue for deals in your sales pipeline. HubSpot calculates this by multiplying each deal amount by its respective deal stage probability. (You control the stages and probabilities in the settings area of your portal.) This report includes every deal with an amount and a close date, provided the date falls within the date range set by the report. Deals Closed vs Goal - Use this report to track your team’s progress toward your quota or custom goal. It includes closed won deals specified within the selected date range. Team Activity - This report displays your team’s 20 most recent sales activities. You can click an activity to navigate to the associated record in the CRM. As with the other reports, you can filter this report by date, but the report will only show up to 20 activities. Productivity - Keep track of how many times your team makes a call, sends an email, attends a meeting, creates a note or adds a task to HubSpot within a specified timeframe. Even if you don’t have a paid account, there’s still room to add five more reports to your dashboard. We recommend monitoring the reports below. 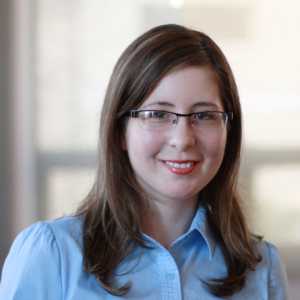 You can drill your data down further by a specific team or pipeline. You can also split by won and lost deals. Deal Stage Funnel - This funnel report measures how many deals have moved through your deal stages. By default, this report only shows you the count of deals that have moved through all of the selected stages, but it can be altered to show deals that have gone through any stages, as displayed in the screenshot above. This report allows you to see which stages see the most activity as well as which ones are the most often skipped. Time in Deal Stage - This report displays the average amount of time deals spend in each stage of your deal pipeline. This information allows you to see where your opportunities might be getting stalled during your sales process so you can address them accordingly. For example, if you see a large amount of time reported for a late stage, you might request more bottom-of-funnel sales enablement content from marketing to help your team close these leads more quickly and/or prioritize sales efforts on these late-stage deals. Deal Amount by Source - This report displays Deal Amount associated with each contact source. It allows you to understand how each source is generating revenue. This report is key for marketing and sales alignment because it allows your teams to discover and focus on the sources that are bringing in the most money for your business. Sales Performance by Rep - If it fits with your company’s culture, you may want to inspire some friendly competition by publicly tracking each sales rep’s performance. Pick the metric you want to promote the most – for example, show the number of new deals created in the last month if you want to increase your team’s prospecting efforts. If you’re worried that this metric might encourage your team to fill its pipeline with unqualified leads, then might want this report to display total sales revenue by rep. When it comes to tracking sales data, the options are nearly endless. You only have room for 10 reports in your Sales Dashboard, so you need to make them count. The good news is you can always experiment by swapping reports for others you think may prove more insightful. Now that you have a starting point for sales reporting in HubSpot, you might want to examine marketing metrics to focus on. Most top executives don’t think marketers are focused enough on results. If you need guidance around choosing marketing metrics to track and bring back to your boss, we recommend reading the eBook, The Top Six Marketing Metrics to Present to the CEO and CFO. Click here to download this free resource.